When a cyclist and a pedestrian collide, no matter who is at fault, an auto insurance will not apply to the situation. An individual’s auto insurance policy may only apply if one of the parties involved was in a car. However, there is still a small chance for insurance coverage. 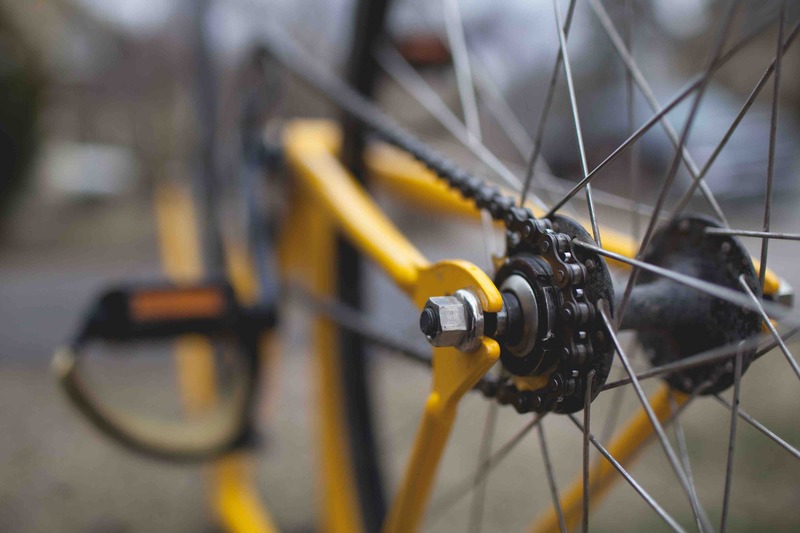 If the cyclist caused the accident and was an employee working at the time of the accident, then his or her employer likely has a business insurance policy that covers bodily injury. There is also another option. The at-fault person’s homeowner’s or renter’s insurance policy may cover the situation. Most homeowner’s or renter’s insurance policies cover bodily injuries up to a certain amount, which depends on the policy. Some policies are limited to incidents that happen on the covered property. However, other policies extend beyond the property and cover the homeowner or renter’s actions. If you were hurt in a pedestrian-cyclist accident, one of the first steps you should take is determine whether there is any relevant insurance policy in place. This can help you recover the compensation you need to cover your medical bills, lost wages, and pain and suffering without going through a lengthy legal battle. Unfortunately, in many pedestrian-cyclist accidents, there is not an appropriate insurance policy to cover the victim’s injuries or an available policy has a limit far below the value of the victim’s injuries. If you were injured as a pedestrian because of a cyclist’s carelessness, recklessness, or unlawful conduct, or vice versa, then you may need to file a personal injury lawsuit to recover compensation. During a personal injury suit, you must prove the other person’s negligence. You may use direct and circumstantial evidence to prove the other person did not behave as he or she should have. For instance, you may have a police report that says the cyclist ran the red light and hit you. Or, if you were the cyclist, you may have eye witness testimony that the pedestrian walked out in front of you when you had the right of way. Whatever the situation, at Brod Law Firm, we will conduct a thorough investigation into the accident and gather as much evidence as possible on your behalf. To learn more about how an attorney can help you recover compensation after being hurt in a pedestrian-cyclist accident, contact Brod Law Firm today at (800) 427-7020.